Some of the other issues that interested educators include the use of social media, research on underrepresented groups such as non-white and free and reduced lunch, 21st century schools and teacher burnout rate and retention. The survey also found that 85 percent of educators believe research to be useful and that 74 percent consider research relevant. It also measured how much research teachers have accessed over the past year. 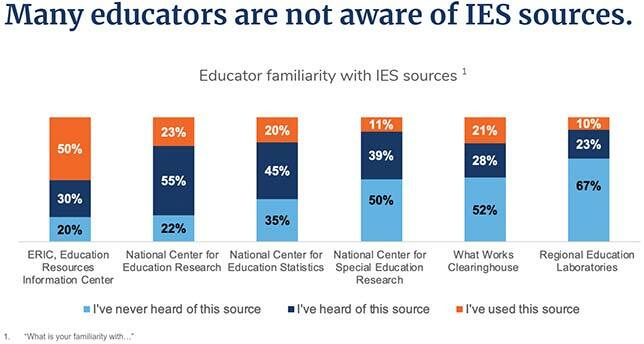 The results showed the plurality of educators (37 percent) access 11 to 20 pieces of research a year. However, the survey results also showed that 42 percent of educators don't believe that research is easy to find and easy to understand. Forty-five percent of educators don't think that the research accessed is easy to transfer into practice. 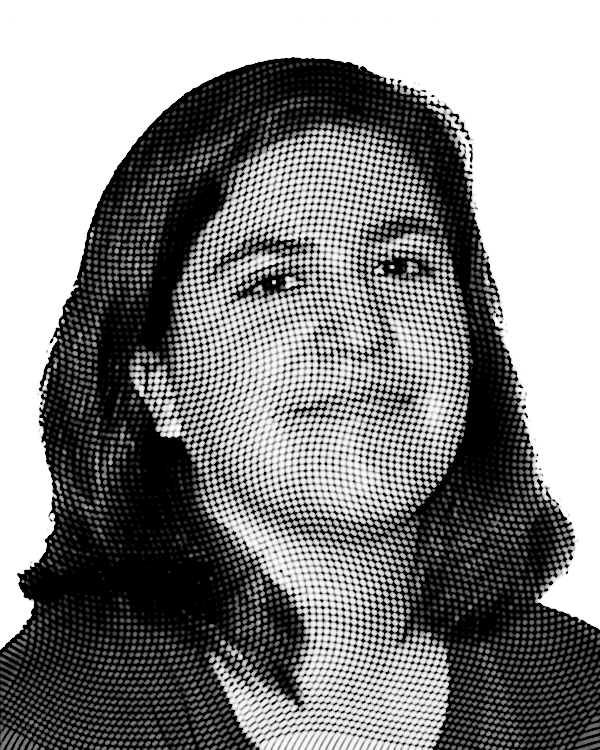 "From our conversations with educators, it seems like they don't have the time to engage deeply, and they need translated and digested research," Barton said. "Educators are capable of understanding the research. It's just the time constraints." 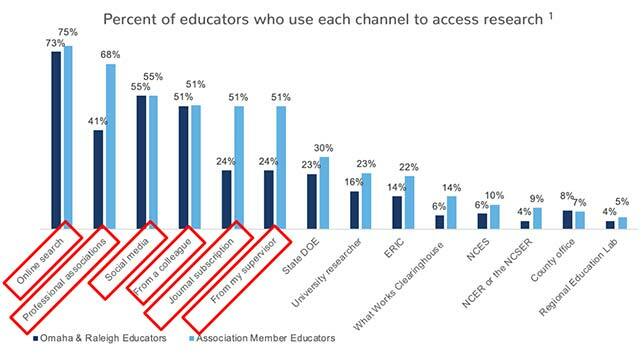 When it comes to finding research, 75 percent of respondents found research from online searches, and 68 percent of educators got research from their professional associations. Fifty-five percent of educators found research through social media. When it comes to resources from the U.S. Department of Education, the majority (55 percent) had heard of resources from the National Center for Education Research, but only 22 percent have used the research. More information about the Jefferson Education Exchange can be found here.